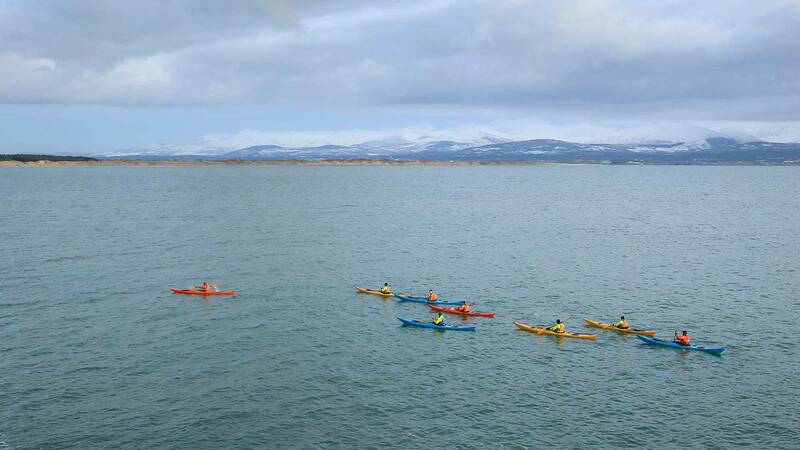 In preparation for your Sea Kayak Leader assessment ( formerly known as 'BCU 4 Star Leaders Award Preparation - Sea Kayak), you'll cover all the paddling, leadership and safety skills necessary during this five day programme. In fact, we've designed it to exceed the training requirements for this award, so you get even more - including a personalised action plan that's designed to help you reach your goal and achieve leader level. 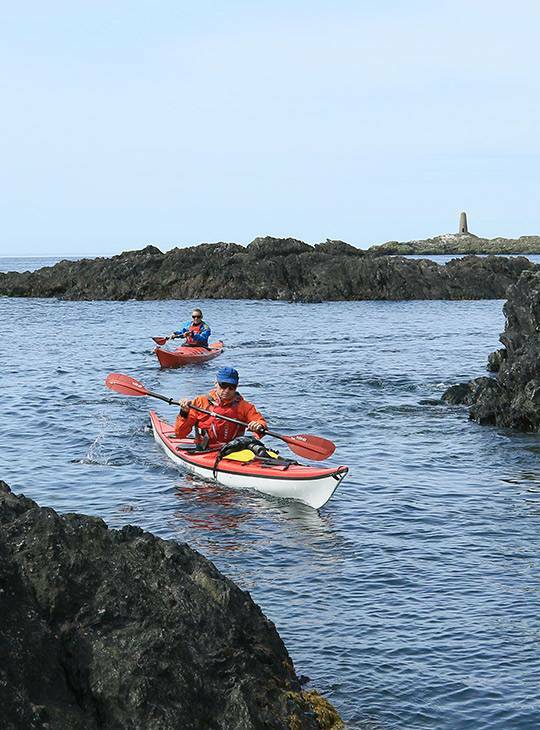 You'll also cover the Coastal Navigation and Tidal Planning course. And you get to put all this into practice along the spectacular North Wales coastline. 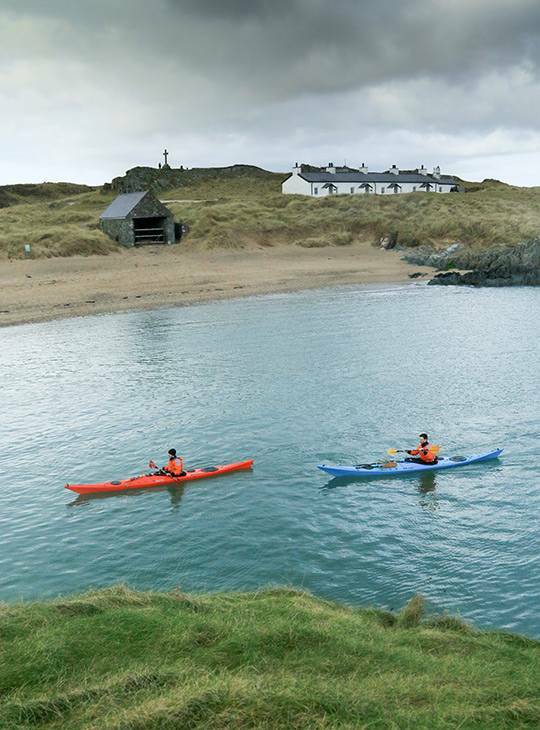 You'll be one step closer to being ready for your sea kayak assessment and have a personalised action plan to put into practice ahead of your assessment. You'll have completed the Coastal Navigation Module. You'll be in the classroom on day one covering the Coastal Navigation and Tidal Planning module. 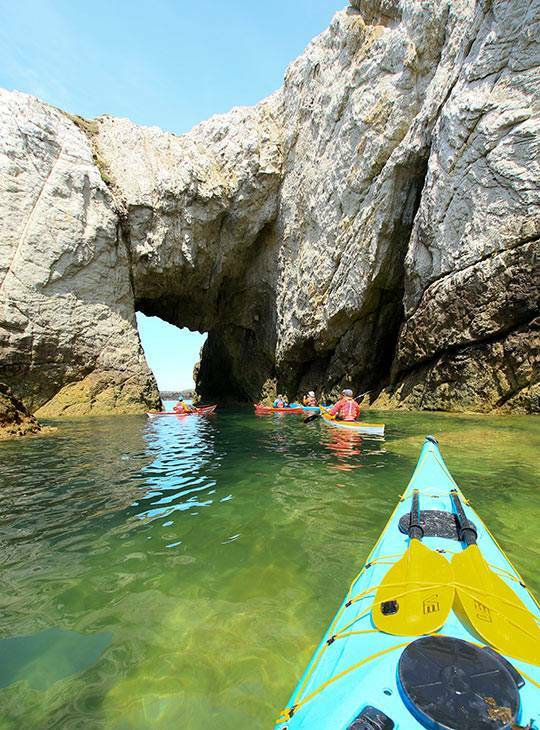 During the remaining four days, you'll complete a series of journeys along the north Wales Coastline practising leadership, personal skills, safety and rescue. You'll also put the Coastal Navigation course into practice as you'll be involved planning of each day's journey. 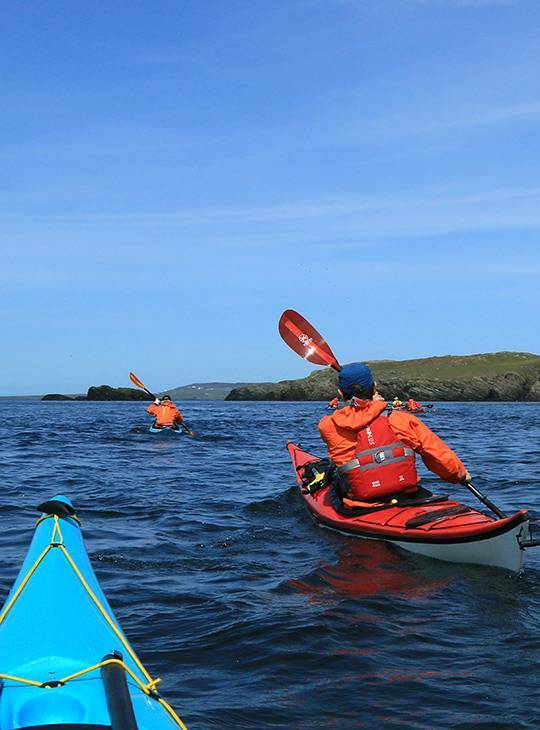 You should have some experience of paddling in moderate sea conditions. You should be an active paddler and ensure you're fit enough for five days of activity.